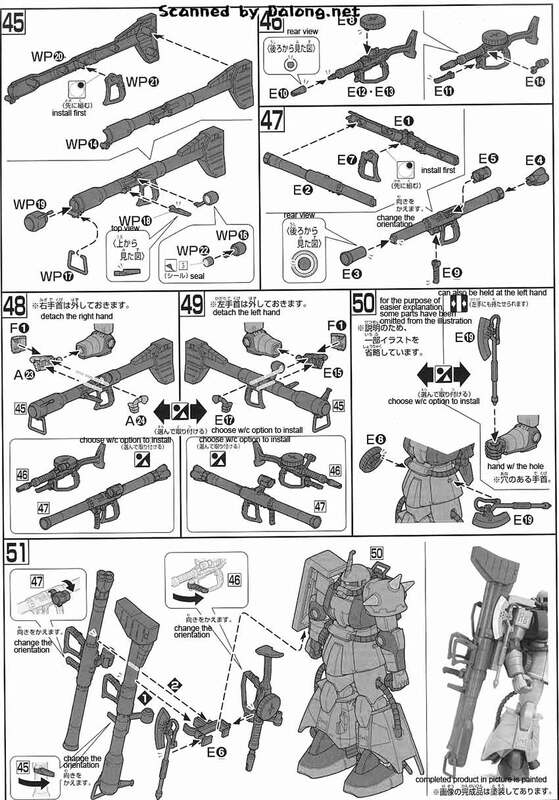 Released by Bandai last October was the 1/144 High Grade model kit of the MS-06R-2 Zaku II of Johnny Ridden from Mobile Suit Variations. 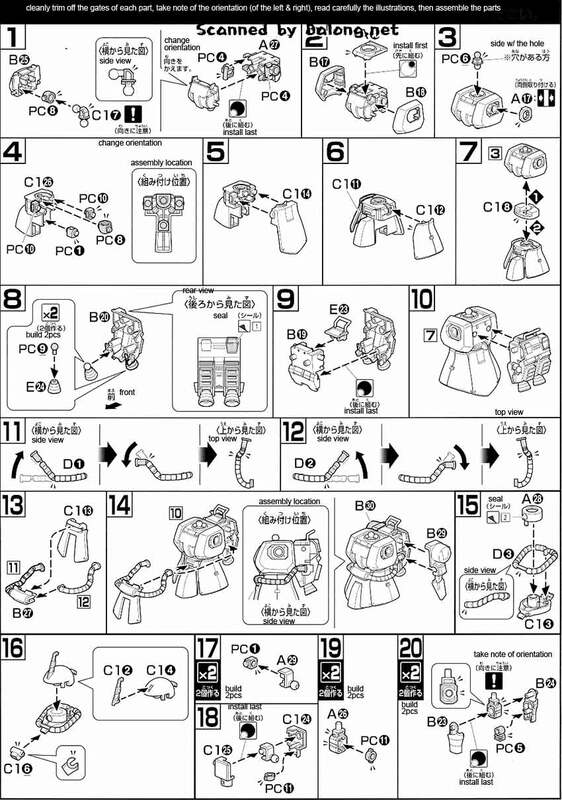 This high maneuverability mobile suit is deadly in the hands of Zeon Ace, Johnny Ridden. 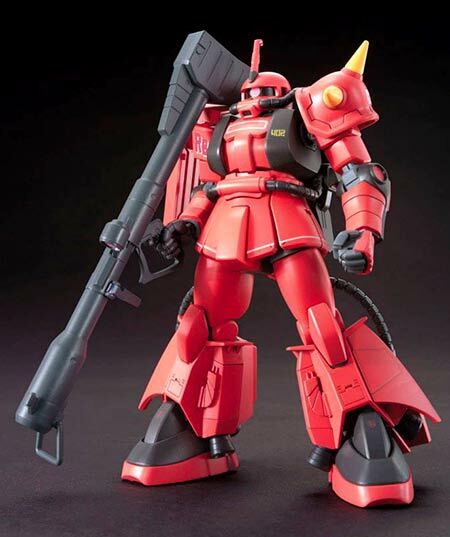 I've always loved the fiery red design of this mobile suit made in Johnny Ridden's signature red shade. 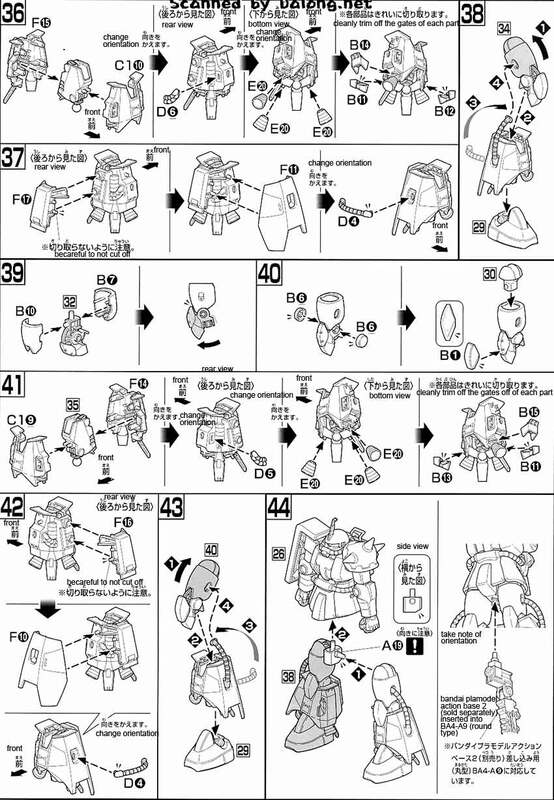 There was also a Master Grade version of this released before and I loved the box art a lot. 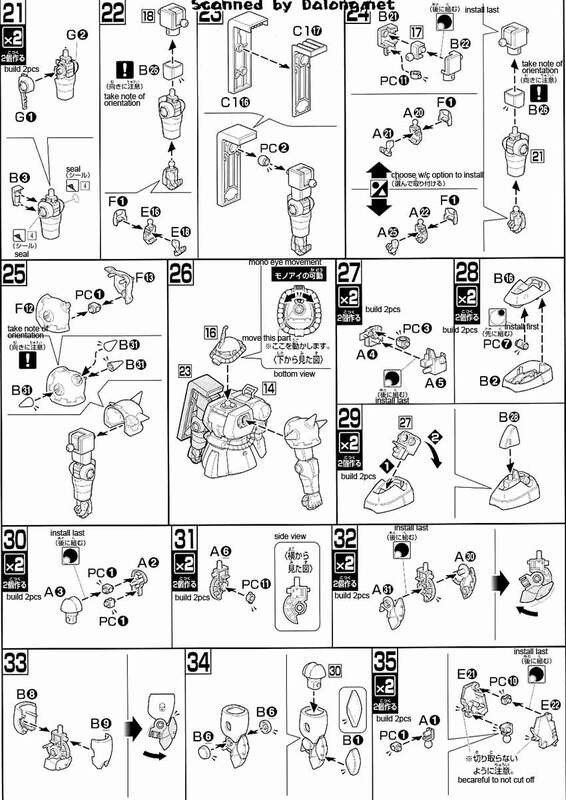 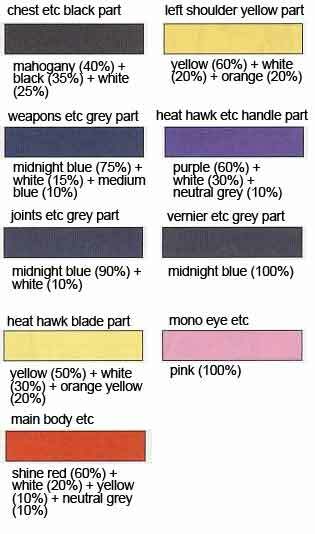 Construction Manual & Color Guide for the HG MS-06R-2 Zaku II (Johnny Ridden ver) was translated to English from the Japanese manual posted at Dalong's Gunpla & Model Kit Review site.